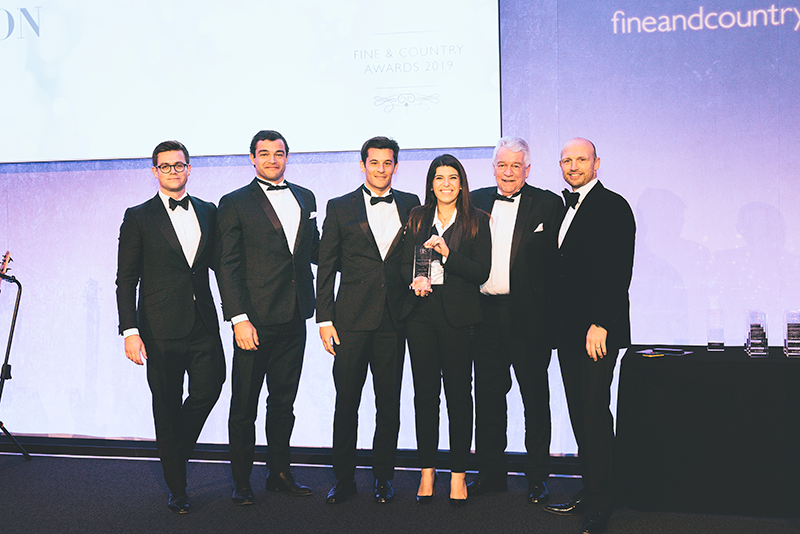 Fine & Country Lisbon were commended for ‘The Best Overseas Operator Award’ at the glittering Fine & Country gala dinner and awards ceremony, which was held at QE11 Centre in Westminster, London on 18 January 2019. The awards, which are sponsored by The Telegraph, were presented after a full day at the Fine & Country annual conference, where new strategies were revealed to keep the brand at the cutting edge. 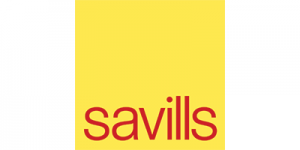 Estate agents also heard from motivational speakers such as former England rugby player, Matt Dawson MBE and industry experts. Fine & Country Lisbon were proud to be chosen to receive the ‘The Best Overseas Operator Award’, which was collected on stage by Sandra Fernandes, Marketing Manager and Charles Roberts, Managing Partner of Fine & Country Lisbon. 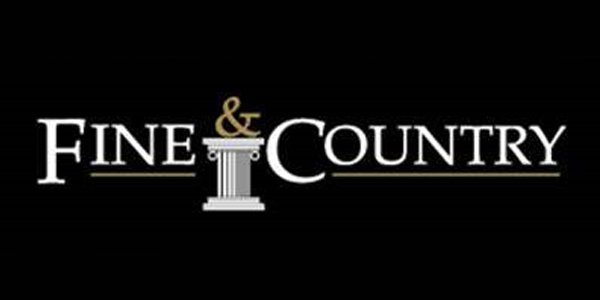 Editors Notes: Fine & Country specialises in the sale and rental of prime residential properties. 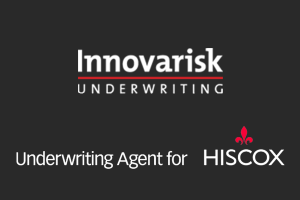 The company has offices in 300 locations around the world including in the UK, Dubai, Egypt, France, Namibia, Portugal, Spain, Italy, South Africa, West Africa, Russia, Australia and Hungary. Fine & Country won Best Estate Agency Marketing and Best International Estate Agency Marketing in 2009, 2010, 2011, 2012 and 2013 at the International Property Awards.